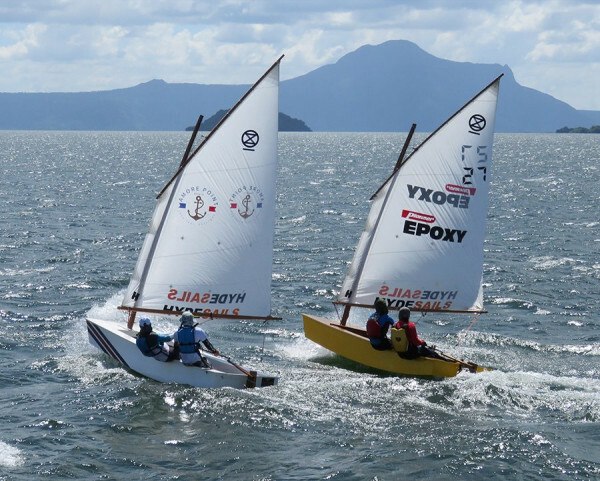 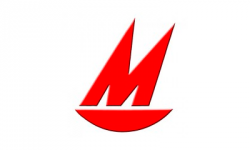 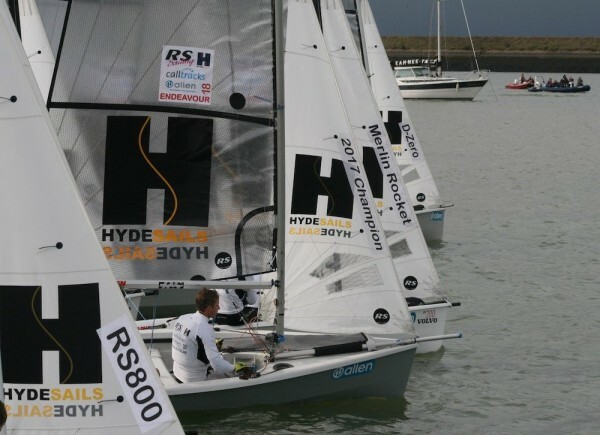 Having not been particularly active in the Mirror class for a number of years this is about to change as Hyde re-focus their efforts towards the major One Design dinghy classes. 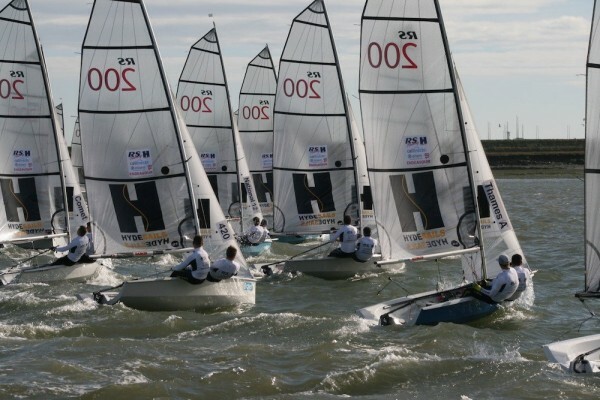 The Mirror stands out as one of the classes with a high participation at both club and championship level. 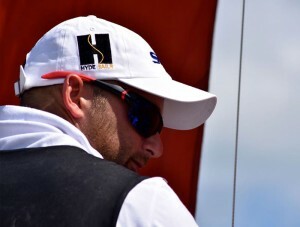 To that end Hyde will focus on the class to stay at the forefront of design and therefore the front of the fleet. 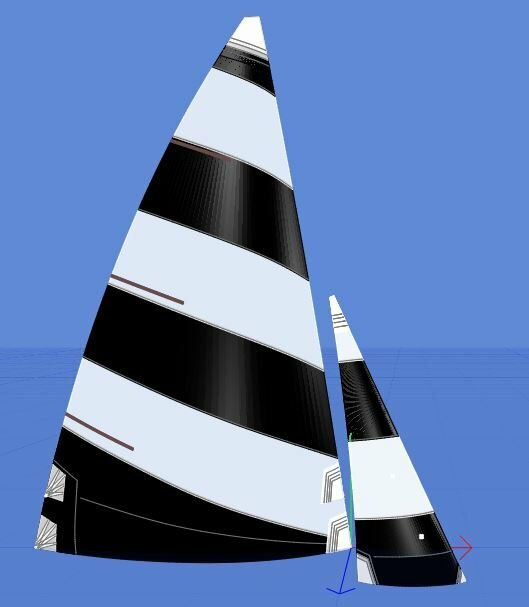 Our Mirror sails are well proven and offer excellent value for money.